Sound Apparel, Mansel Scheffel, The Noble Six, Araya, Ledo and more. 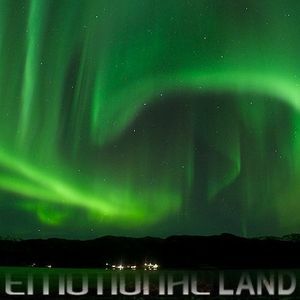 For this 12th edition of "Trip To Emotional Land" next part of "Aurora Borealis",lot of new tracks in session with Sound Apparel,Mansel Scheffel,Araya,Farid,TrancEye,Ciro Visone,Robbie Seed,Ahmed Romel,The Noble Six,Michele Cecchi,Damian Wasse,Ozzy XPM,Manuel Rocca,Daniel Kandi,Claudia Cazacu,Ledo,Matt Bukovski,tranzLift and many many others. yeaaahh!!! super quality selection ! !